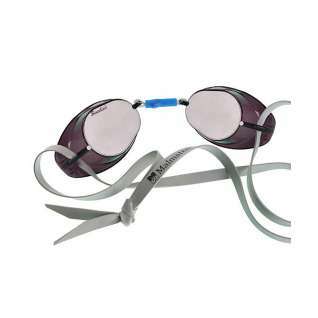 The most popular goggles among swimmers. 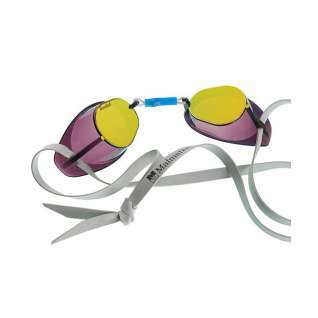 A ready-to-assemble racing design with a smooth seal and shatter resistant lens. . Being mirror these goggles are so dark I can barely see the pool I'm swimming in while using them, could be good for an outdoor pool that gets sun.